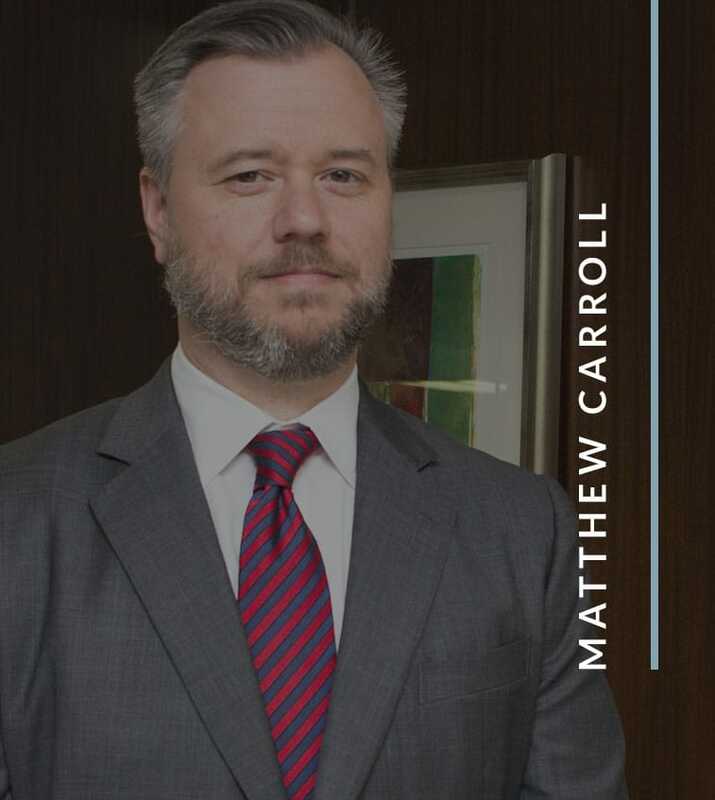 For over 16 years, Attorney Matt Carroll has represented companies and individuals in business, consumer, and personal injury litigation across a variety of industries, including financial services, utilities, real estate, insurance, and manufacturing. 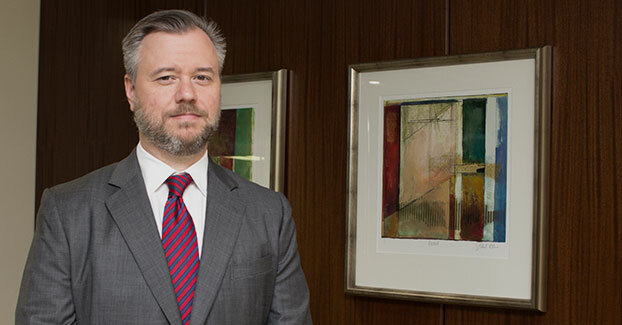 Matt started practicing in 1998 at a national law firm based in Houston, Texas. From 2002 to 2014, he was an associate and partner at the firm of Balch & Bingham LLP in Birmingham. 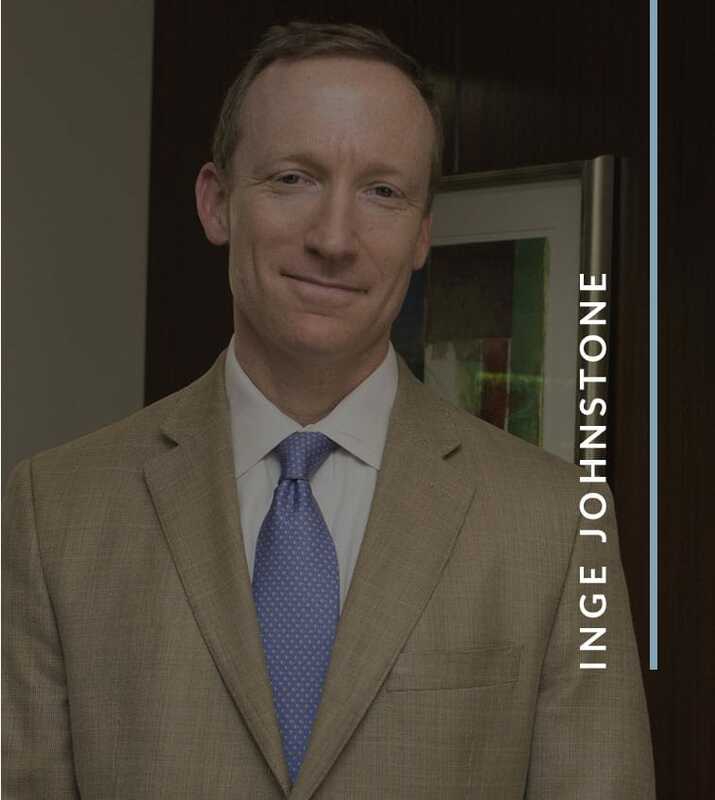 In 2014, he left Balch to join attorney Inge Johnstone, representing businesses and individuals in their own law firm. Matt has first chair trial experience in both the courts and in arbitration. He has also handled appeals in state and federal courts in a number of jurisdictions.